Blue Clarity are currently working alongside on of O2’s Arqiva build partners to secure greater mobile coverage across the United Kingdom. We provide O2’s Arqiva approved build partner with a detailed list of specifications including survey, design, buildability documents, structural calculations and planning and construction drawings. In April 2016 Blue Clarity secured an ongoing project with one of O2’s tier one build partners to assist them in growing and improving their mobile network coverage throughout the UK. 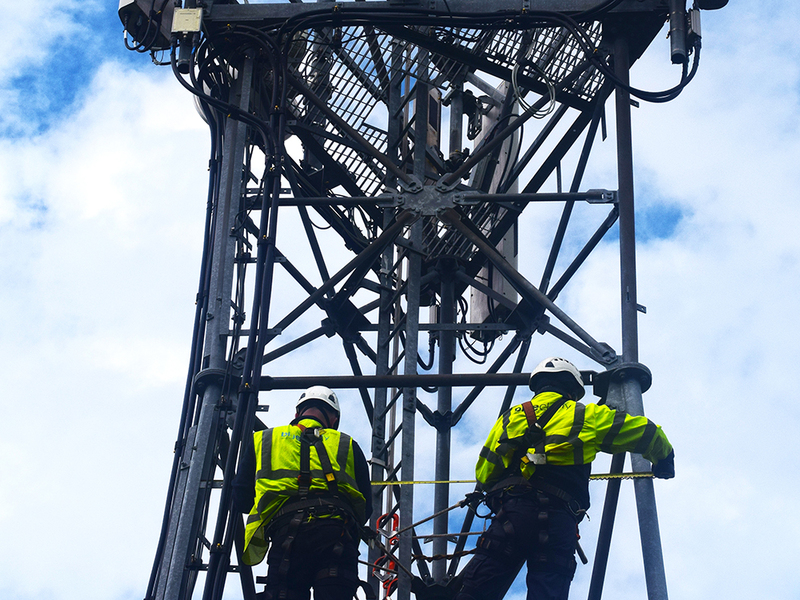 Blue Clarity’s specific remit involves surveying a number of Arqiva selected sites, largely throughout the North East of England. At each Arqiva gateway accessed telecommunications site our field team, made up of a structural engineer, electrical engineer, two telecommunications survey climbers and a structural designer, meet an assigned O2 planner so as to ensure ease of information, accurate drawings and detailed structural calculations. 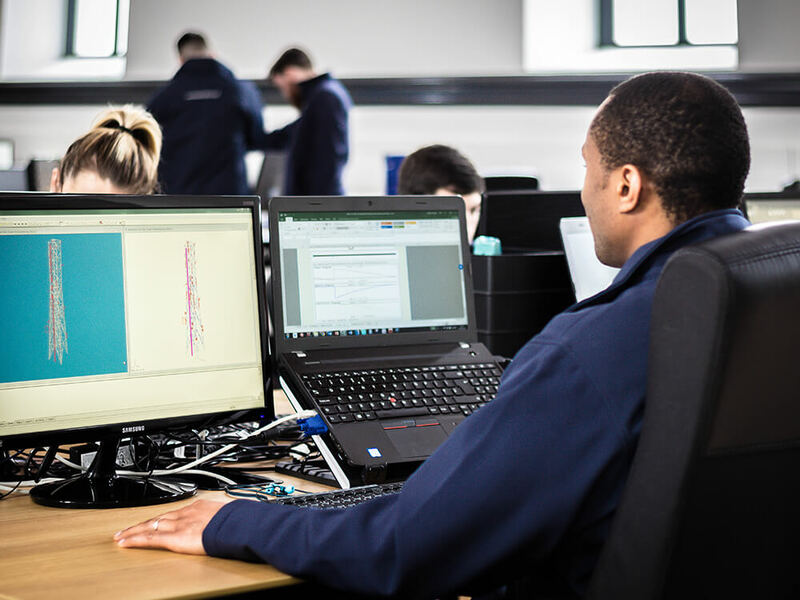 Following each survey, our field team immediately send all collated information across to our in-office telecommunications design team who liaise with Blue Clarity’s on-site surveyors, engineers and designer to produce detailed survey packs. These comprehensive packs itemise each site’s structural design and buildability and also include any possible constraints. Our in-house team also produce planning drawings to each site’s design specification, specify structural calculations for imminent works and any future builds and compile construction drawings for the build partner to work from.